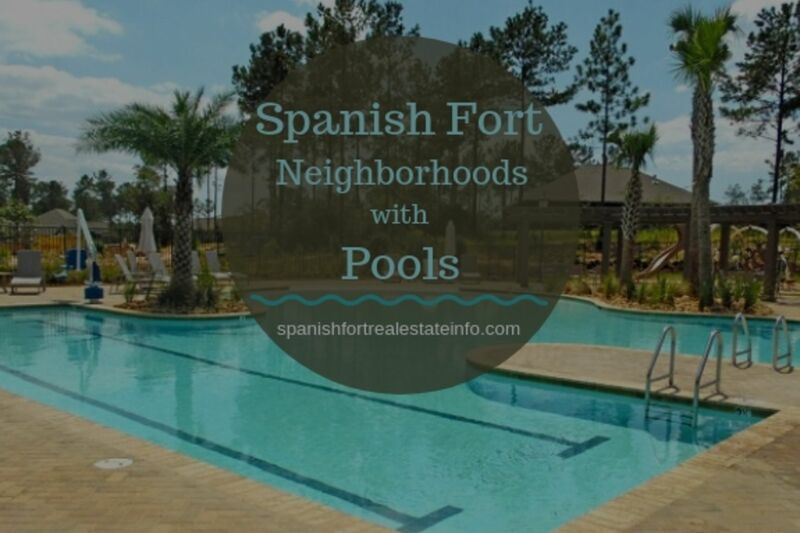 If you’re familiar with the area at all, you already know that Spanish Fort is really growing with many new neighborhoods popping up all over town. As a Realtor in Spanish Fort, clients often ask me what communities have pools. I’m finding that many buyers like the idea of having access to a pool but don’t want to have to keep it up. Below you’re going to find all of the areas in Spanish Fort that check this box. If you click on the links, you’ll be taken to the main real estate page for that area. This will give you more information about the neighborhood as well as all of the homes that are for sale there. Churchill is a fairly large community that has only been around for a few years. It’s become very popular with the many different floor plan options and it’s proximity to shopping. There is still a lot of new construction in the neighborhood as well. 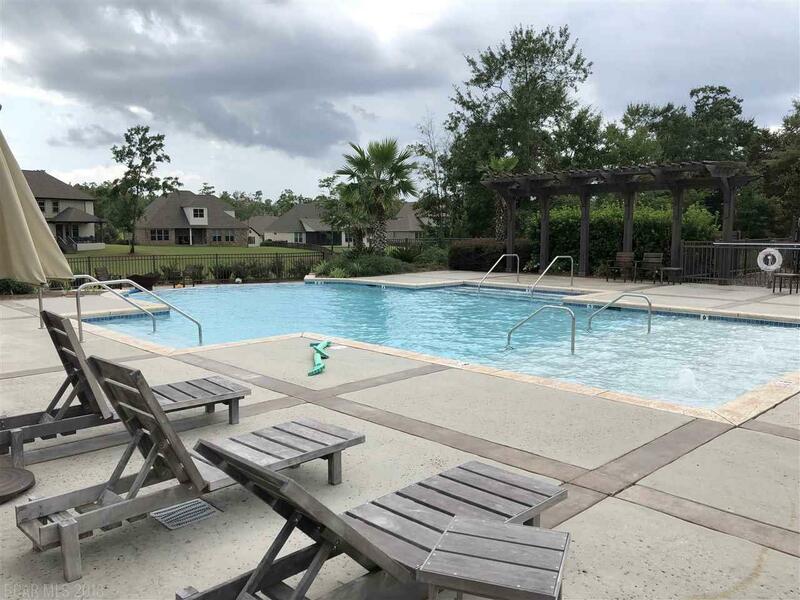 Osprey Ridge is one of the newest neighborhoods of Spanish Fort with a bonus of having a great community pool. Obviously there are many options for new construction priced in the low $300k’s. 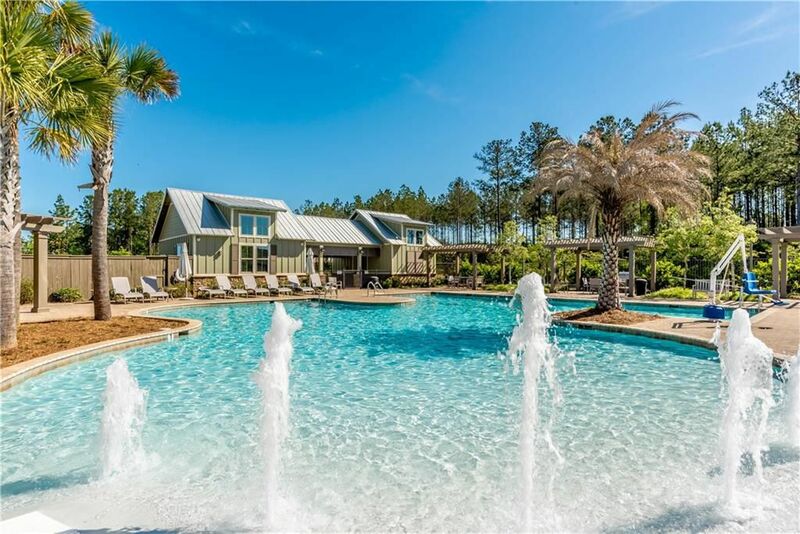 Rayne Plantation is a well-appointed neighborhood in Spanish Fort with large homes priced around $500,000. 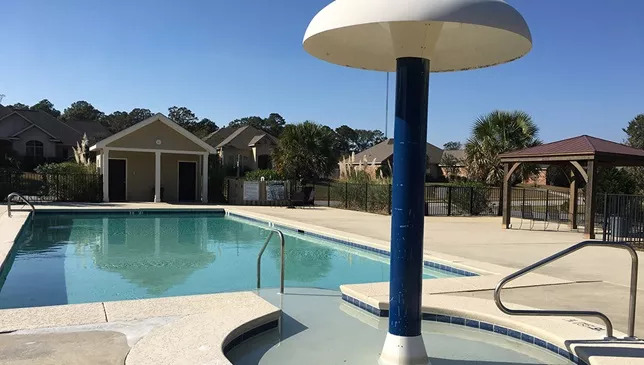 This community offers a very relaxing community pool for it’s residents. Stillwater is another very nice area with homes listed around $500,000. Most of the properties are large with 4 and 5 bedroom options. 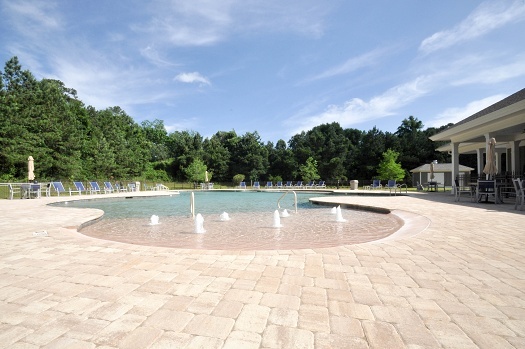 The pool area is large giving owners plenty of room to spread out. Stonebridge is a favorite of mine with a wide range of floor plans for Craftsman style homes. You will surely enjoy the amenity package including this tropical setting at the pool area. 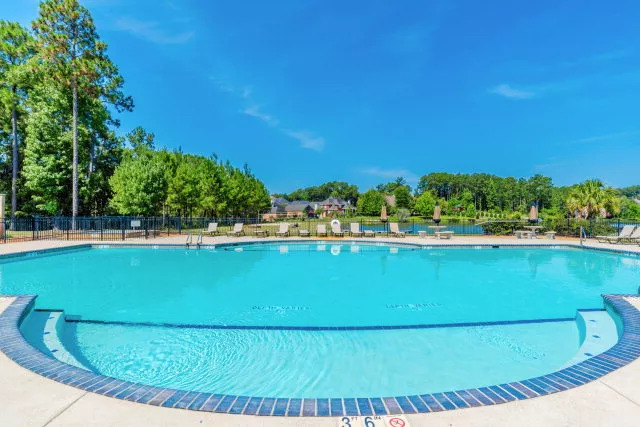 Timbercreek is a very large but attractive neighborhood that actually has 2 community pools. You will love the many different home styles with pricing that would fit in most buyer’s budgets. Want to Learn More About These Neighborhoods? 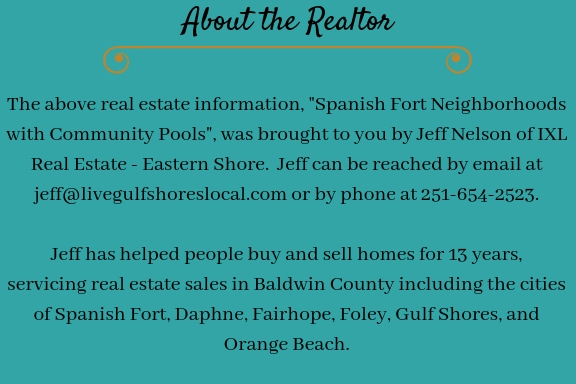 If you are thinking about buying a new home in Spanish Fort, I am your Spanish Fort Realtor. Please call me today or send me an email. I look forward to working with you.